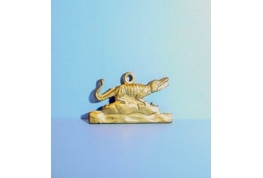 Welcome to our Dolls House DIY section, here you will find many unique items that will get your creative juices flowing. 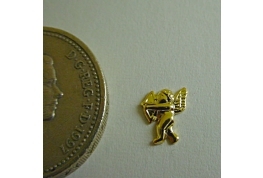 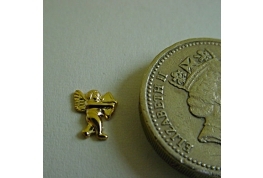 With just a little imagination you will be able to produce many wonderful hand crafted miniatures from our range. 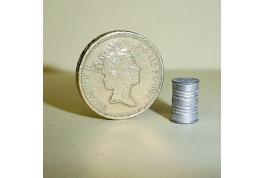 Buy yourself some craft metal paints and create unique dolls house miniatures by painting some our range of dolls house metal miniatures. 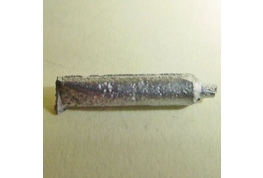 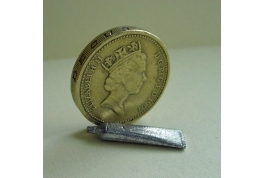 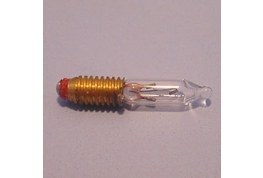 1.5mm Diameter Hollow Metal Tube Suitable For Dollhouse or Railway Projects. 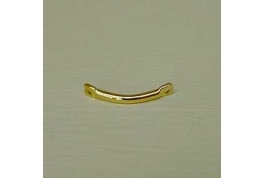 10 Various Coloured Pipe Cleaners Ideal For Miniature Projects. 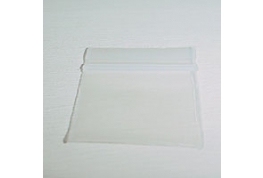 Pack of 100 Grip Seal Poly Bags Ideal For Miniature Sellers. 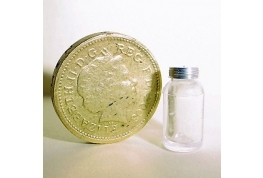 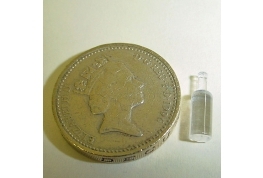 12th Scale Acrylic Hollow Jar Can Be Painted And Decorated To Suit Your Requirements. 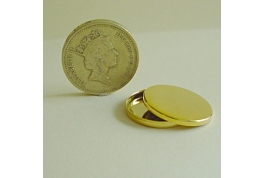 Lid Is Removable. 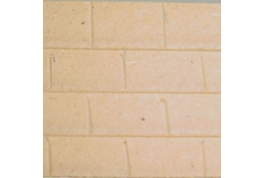 12th Scale Wooden Roofing Tiles Sheet. 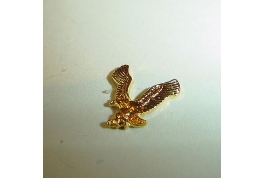 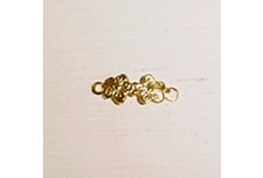 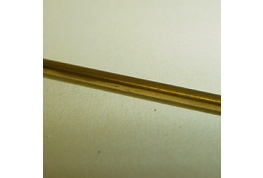 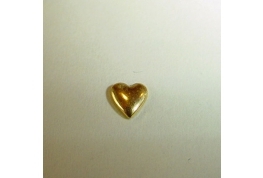 Antique Gold Plate V Connector, Ideal For Jewellery Making And Doll House Miniatures. 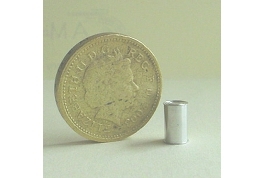 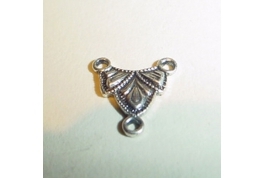 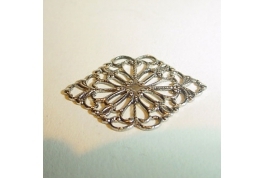 Antique Silver Plate V Connector, Ideal For Jewellery Making And Doll House Miniatures. 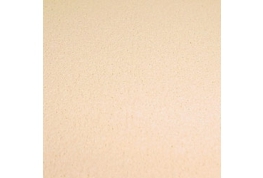 Beigh Carpeting For 12th And 24th Scale Dollhouse Use. 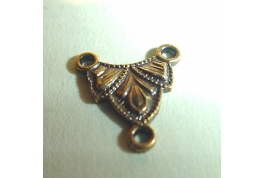 Brass Finding Ideal As A Bell Pull or miniature necklace. 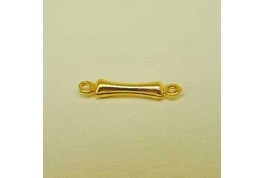 We supply tiny chains to complete a necklace in our DIY section. 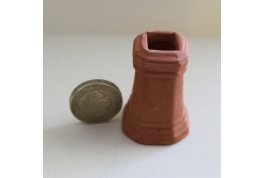 12th scale clay chimney pot. 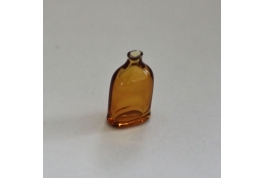 Will add that finishing touch to your dollshouse. 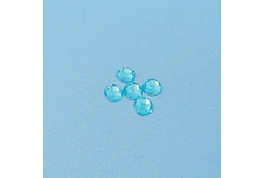 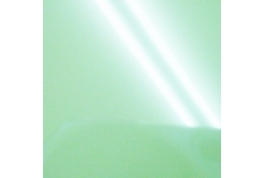 Very Fine Clear Glazing Sheet Suitable For Cake Box Windows. 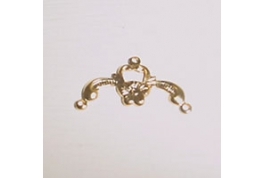 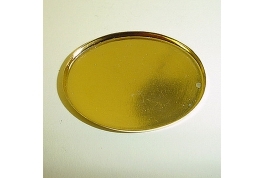 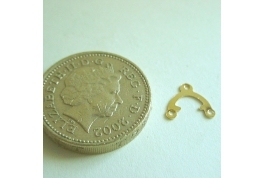 Brass Frame Setting With Ring Setting Ideal For Dollhouse Projects, Card Craft And Jewellery Projects. 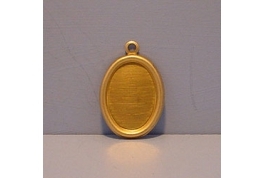 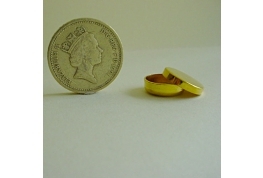 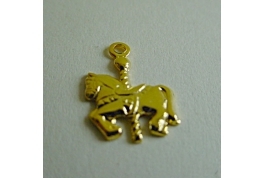 Quality Gold Plated Drop With Rings. 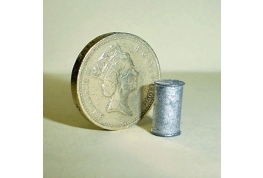 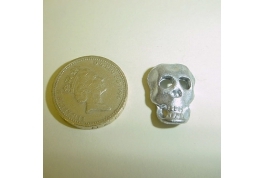 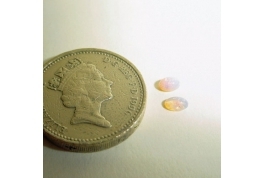 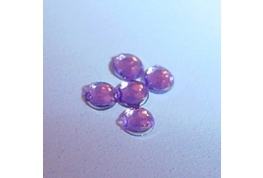 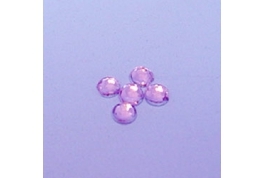 Ideal For Making 12th Scale Jewellery. 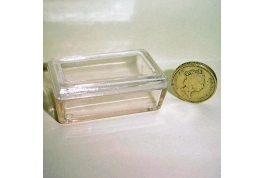 12th Scale Large Display Box, Ideal For Miniature Shop Display Or Pet House.